When you choose to live a healthy and active lifestyle, you may be discouraged by the costs involved– gym memberships, childcare, supplements, organic foods, and workout clothes. You don’t need to be deterred by these added expenses, but rather determined to seek out products and services that fit your budget. 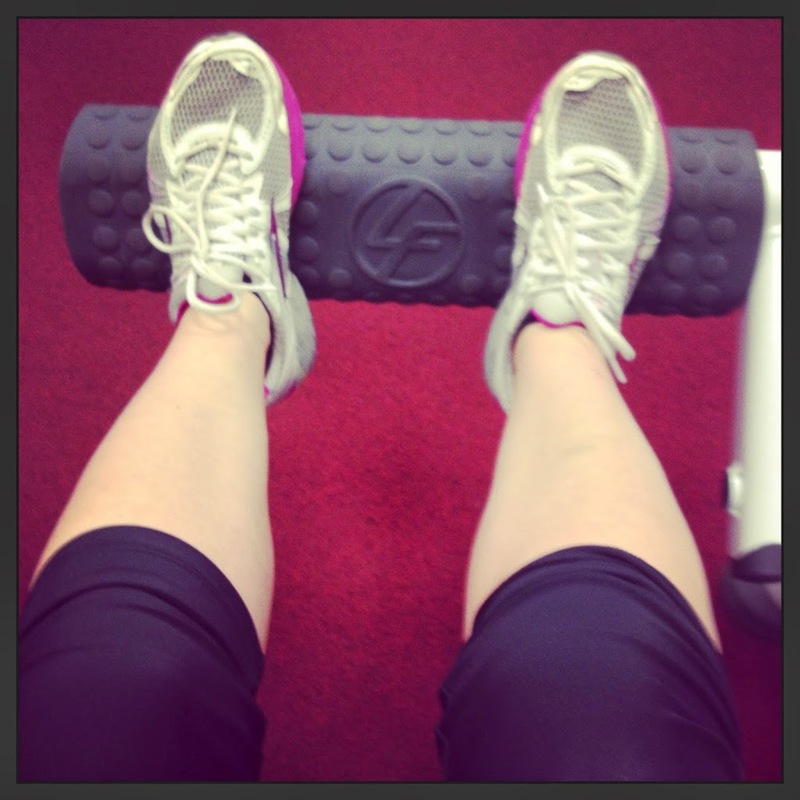 As a mother of 2 young boys, childcare is a must if I want to exercise regularly. 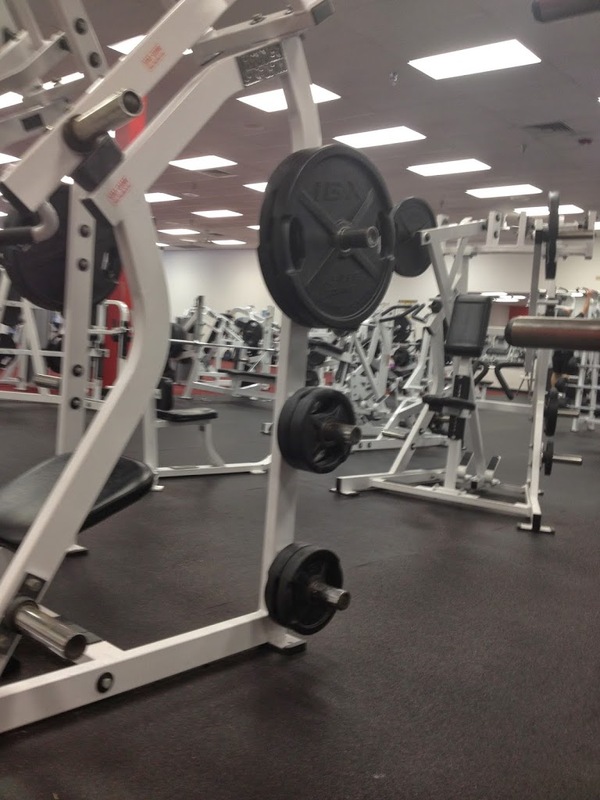 My gym, Fitness 19 is a basic gym with treadmills and ellipticals, free weights and machines. They have a low monthly fee and childcare that fits my budget. Paying childcare may be too much or maybe you don’t feel comfortable leaving your child, then a fitness program early in the morning like Camp Gladiator or consider bringing your child with you to a Stroller Strides class. Getting down to a desired weight and maintaining it can be tough. I take natural supplements to help me reach and keep my goals. 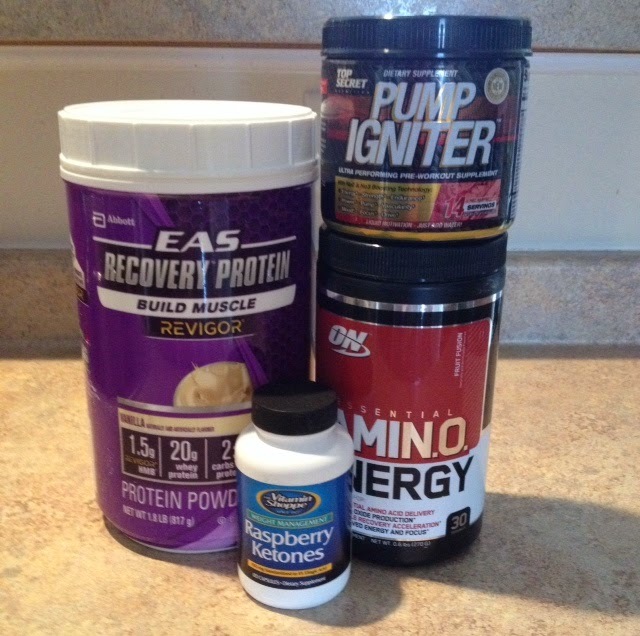 Supplements include green tea, raspberry ketones, amino acid energy drinks, protein drinks and bars. Supplements can be expensive, so it’s important to find a coach or trainer that can point you in the right direction and help you stay within your budget. Advocare, It Works Global and Armored Nutrition offer exclusive specials for readers. Adding fruits and vegetable to your diet is an important key to being healthy. Aldi grocery stores offer a large selection of fresh produce at low prices. I also enjoy buying their large trail mix bags which make great snacks when you get the munchies. I’m a girly-girl when it comes to shopping for clothes and shoes, and workout wear is no exception. I have found trendy yoga pants, stretching pants and capris, brand names like Brooks, Under Armor, Nike and Adidas at TJ Maxx. It makes me feel happy when I look cute at the gym without breaking the bank. I like shopping at Target for basic gear like sport bras,weight lifting gloves and water bottles. Running shoes are important too, and if you run often, you’ll need buy shoes a little bit more too. The cushioning will wear down. It’s important to keep your feet supported. According to Runner’s World, you should retire your shoes after 300-500 miles. Keep track of your training miles too. I subscribe to emails from Omega Sports. They email me coupons and specials that I use to buy running shoes. 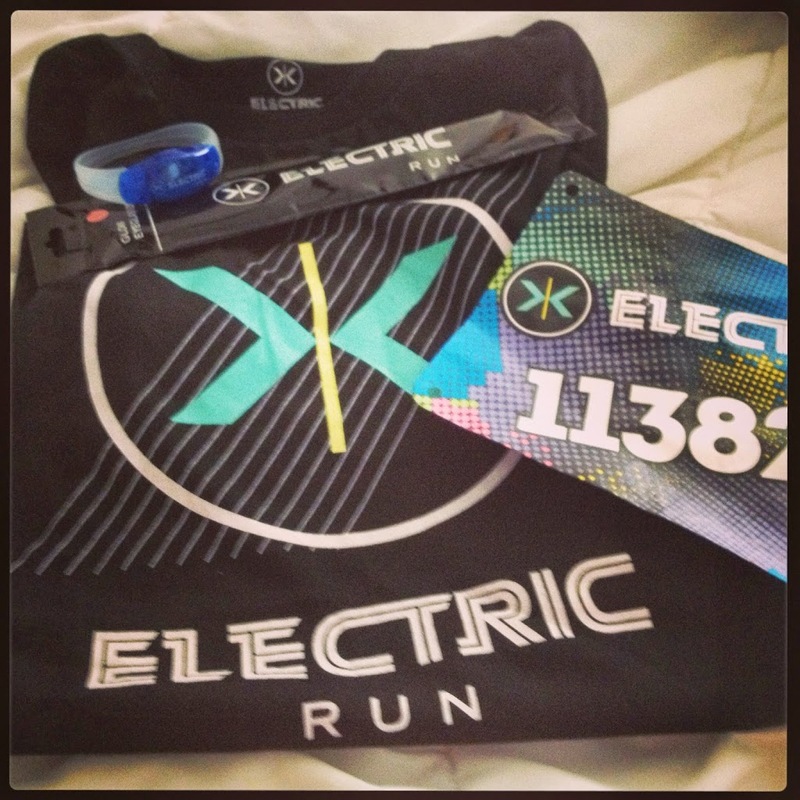 One of my biggest fitness expense is races, but it is also one of my best motivators to keep active all year long. Race registrations can range from anywhere from $10 to over $100 depending on the type. Mud runs, color runs, and triathlons challenge you beyond running, so I try to do at least one of these races each year in addition to at least one basic road race. I have found many race discounts through Active.com . Starting a team or registering early will also keep your costs low. Most races benefit charities or other non-profit organizations, so choose a race that supports a cause that you care about and make your money go farther. Several of the businesses mentioned above (Camp Gladiator, Stroller Strides, Fitness 19, Advocare, It Works! 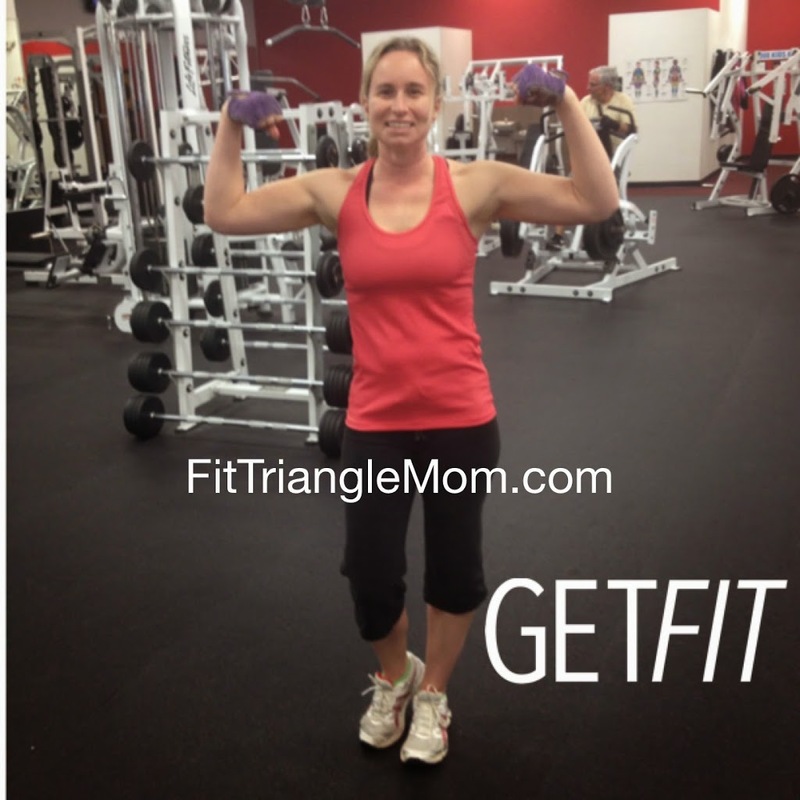 Global & Armored Nutrition) have partnered with FitTriangleMom and offer special discounts exclusively for readers. Visit the Exclusive page for details. In the spirit of saving, I am giving away 2 free registration codes to Raleigh’s Ella’s Race on March 22 at the Chick-fil-A at Falls Village. Thanks to North Raleigh Family Eye Care for providing the free codes. You can participate in a 1-mile, 5k or 10k. Participants will receive a dri-fit shirt, Chick-fil-A food at the finish, and a free family Fun Zone. 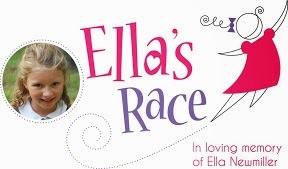 Ella’s Race benefits The Cure Starts Now and the Pediatric Brain Tumor Foundation. Comment below on how you save on healthy eating, fitness products or services. Winners will be chosen by Random.org on Thursday, March 20 at 8 am.